Hugo Pinell, friend and comrade of Black Panther Georges Jackson, was murdered on the 12th of August 2015 at California State Prison, Sacramento, a maximum-security prison adjacent to the notorious Folsom State Prison. 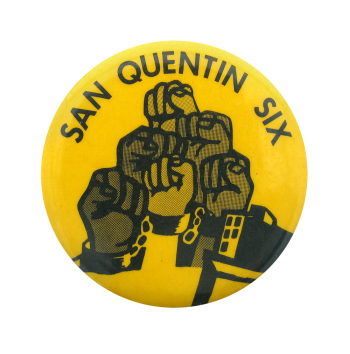 Hugo Pinell was imprisoned for 51 years of which 45 years in solitary confinement in San Quentin, Folsom and Corcoran, and the last 24 years in the infamous Pelican Bay SHU (Security Housing Unit from 1990 – 2014). Pinell was the sole member of the San Quentin Six still in prison. 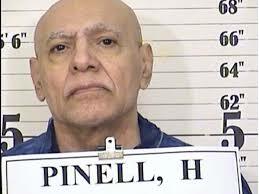 “Hugo Pinell was assassinated at new Folsom State Prison. This is another example of the racism people of color inside those prisons are confronted with on a daily basis. Like Comrade George, Hugo has been in the cross hairs of the system for years. 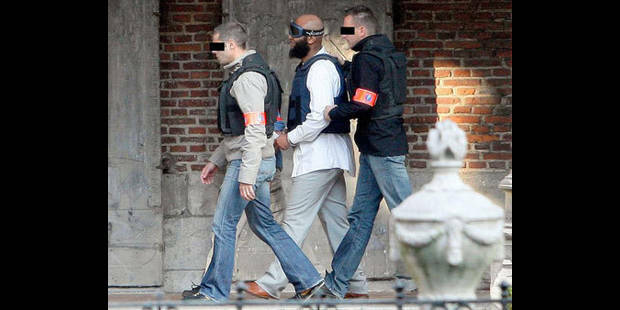 His assassination exemplify how racists working in conjunction with prison authorities commit murderous acts like this. We saw it on the yard at Soledad in 1970 and we see it again on the yard at Folsom in 2015. His life was a living hell. We witness the brutality inflicted on him by prison guards as they made every effort to break him. He endured more than fifty years of sensory deprivation, for decades he was denied being able to touch his family or another human being, as well as attempts on his life. This is cruel and unusual punishment! Hugo is not the monster that is being portrayed in social media / news media. The CDC is the real monster. During the six trial we really got to know Hugo. He was as we all were under a lot of stress. His stress was heavier than mine because he had the additional load of being beaten on regular occasions. We saw the strength of his of his spirit, and through it all he managed to smile. We mourn the loss of our comrade brother, yogi. We have been hit with a crushing blow that will take some time to recover from. We must expose those who under the cover of law orchestrated and allowed this murderous act to take place. 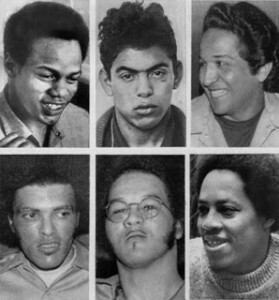 The prisoners who did it acted as agents of the state. It comes at a time when prisoners are collectively trying to end decades of internal strife. Those who took his life have done a disservice to our movement. Their actions served the cause of the same oppressor we fought against! No longer do you have to endure the hatred of people who didn’t even know you and never dared to love you.